Dermal filler wrinkle treatments are injectable gels gaining in popularity as a quick, safe, and natural-looking way to temporarily restore facial volume and fullness. Healthy, youthful looking skin is attributed to collagen, responsible for our skin's basic structure, strength, and volume. As we age, collagen in the skin naturally breaks down causing unwanted wrinkles, lines and folds and an overall aged or tired-looking appearance. Dermal fillers work by rebuilding collagen and restoring fullness for a more youthful, healthy appearance. The most important thing to consider when choosing a dermal filler wrinkle treatment is, #1 the injector, and #2 your skin type. During your consultation, our medical staff will discuss the dermal filler wrinkle treatment options that will be best for your personal skin type and texture. Our board-certified dermatology team has collectively treated thousands of patients using dermal wrinkle filler treatments. In addition, Dr. Eric Finzi specializes in fat transfer surgery, a more permanent solution using your own body's fat to re-contour the face, hands and even the breasts. Come in for a cosmetic consultation at Chevy Chase Cosmetic Center to see if Dermal Filler Wrinkle Treatment is right for you. Call Chevy Chase Cosmetic Center 240-482-2555 for an appointment in Chevy Chase or 301-345-7375 for Greenbelt today! Restoring facial fullness using a dermal filler wrinkle treatment is a quick, in-office procedure with immediate results and little to no downtime. For your comfort during the procedure, a practitioner will apply a topical anesthetic cream to numb the areas to be treated. Thirty minutes later, your dermatologist will cleanse the areas to be treated, and using an ultra-fine needle, inject the dermal filler gel under the skin's surface. They will then massage the filler gel to even it out and re-contour the face as needed. 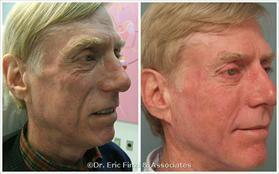 The treatment will last anywhere from six months up to one year depending on the type of filler treatment used. Lift, smooth, or plump your way to natural looking results that last. 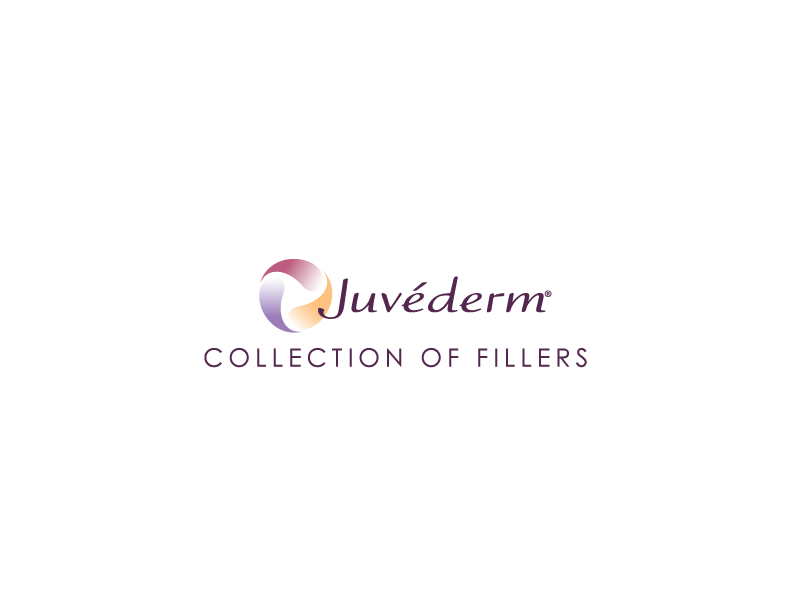 Juvéderm is the world's #1 selling dermal filling collection JUVÉDERM® XC injectable gels (JUVÉDERM® Ultra XC and JUVÉDERM® Ultra Plus XC) are indicated for injection into the mid-to-deep dermis for correction of moderate to severe facial wrinkles and folds (such as nasolabial folds). Juvéderm injectable gel replaces the naturally hydrating substance called hyaluronic acid (HA) your skin has lost, bringing back its volume and smoothing away facial wrinkles and folds. A breakthrough in HA dermal fillers, Juvéderm is the first smooth-consistency HA gel filler that is FDA-approved to last up to a year. If you want to add fullness to your lips, JUVÉDERM® Ultra XC injectable gel is indicated for injection into the lips and perioral area for lip augmentation in adults over the age of 21. This is the perfect filler if you are looking to life and contour the cheek area. JUVÉDERM VOLUMA® XC injectable gel is indicated for deep (subcutaneous and/or supraperiosteal) injection for cheek augmentation to correct age-related volume deficit in the mid-face in adults over the age of 21. 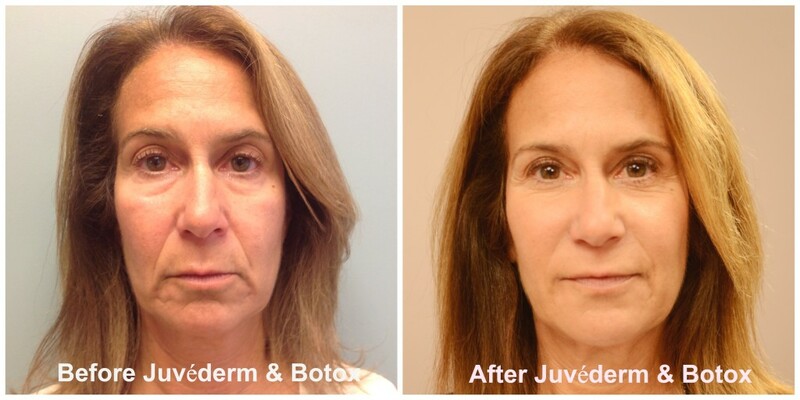 For increased lip fullness and corrected perioral lines, we offer Juvéderm Volbella. JUVÉDERM VOLBELLA® XC injectable gel is indicated for injection into the lips for lip augmentation and for correction of perioral rhytids in adults over the age of 21.
for lip enhancement in patients over 21 years. Restylane® injectable gels, are a safe and natural cosmetic dermal filler that is made of non-animal based hyaluronic acid (HA), a natural substance that already exists in the body to restore skin fullness. Restylane® Lyft offers natural looking volume and definition for your cheeks. Restylane Lyft, formerly known as Perlane-L®, is an injectable hyaluronic acid gel used to correct volume loss and treat wrinkles in the face. Through nonsurgical injections, Restylane Lyft is specifically designed to add fullness to the cheeks and midface area, which can result in a more natural-looking, youthful appearance. Restylane® Silk helps reduce the signs of aging in the lips and the lines around the mouth. Aging often results in lip thinning, lost shape and an increase in vertical lines above the lip. Restylane Silk is designed specifically to provide natural-looking results in these particular areas by using smaller, smoother hyaluronic acid particles than those used in other Restylane® products. Restylane® Refyne is designed with XpresHAn Technology™ to help soften laugh lines (nasolabial folds and marionette lines). This can help you restore a more natural look to your face while maintaining your facial expressions so you always look like you. RADIESSE® provides an instant lift by restoring lost volume in areas of the lower face, effectively treating moderate to severe wrinkles and folds in areas like smile lines, marionette lines, pre-jowl folds, the corners of the mouth and chin folds. After treatment Radiesse continues to work with your body, stimulating the natural production of collagen for a more refreshed appearance. Radiesse is also used for correcting volume loss in the back of the hands. 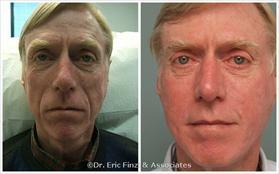 One week prior to dermal filler wrinkle treatment, avoid taking aspirin, ibuprofen, St. John's Wort, high doses of Vitamin E supplements, and other non-steroidal anti-inflammatory medications. These medications and supplements may increase bruising and bleeding at the injection sites. If you have previously suffered from facial cold sores, there is a risk that the needle punctures could contribute to a recurrence. To avoid this, talk to your dermatologist about medications that may minimize a recurrence. Following your dermal filler wrinkle treatment, you might have some redness, bruising and swelling. This will normally last less than a week. Cold compresses may be applied in 10-minute intervals immediately after treatment to reduce swelling. If the reactions continue after a week, or other side effects occur, make an appointment to see your physician injector. It is important to avoid touching the treated areas within six hours following treatment. Sunbathing and cold outdoor activites should be avoided until any redness or swelling disappear. Avoid exercise and alcohol for six hours after treatment. Most commonly reported side effects are temporary injection-site redness, swelling, pain/tenderness, firmness, lumps/bumps, and bruising. Exposure to sun and extreme cold should be avoided until initial swelling and redness have resolved. Patients should avoid substances that can prolong bleeding such as aspirin and ibuprofen. As with any injection, there is a risk of infection. Puncture sites should be kept clean and sterile to avoid infection.